A Small Press Distribution #1 Best Seller, 2013. 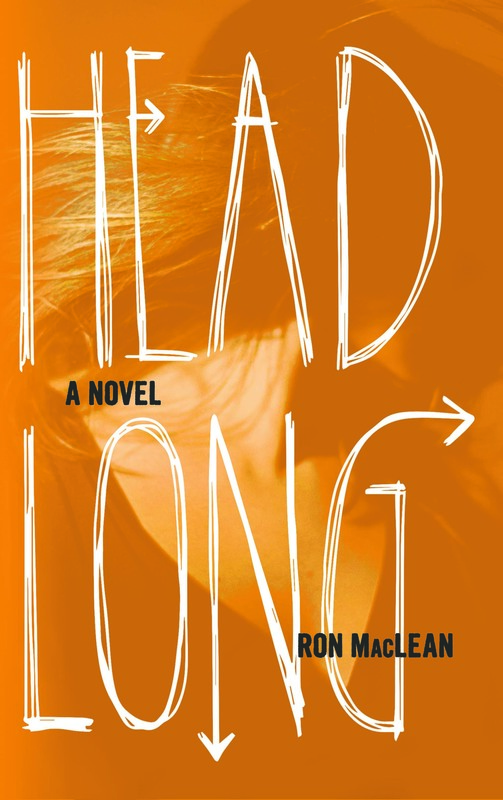 A gripping, timely novel about the news business, labor politics, protest, and murder. It has the grace to be empathetic with all sides of a hard fight where no one has clean hands, and ultimately presents a tale of redemption and hope arising from even the most impossible circumstances. – Cory Doctorow, author of Little Brother and Homeland. “The fictional Camp Eden Lake will remind readers of their own experiences (of camping) but that is one of the many strengths of Jane Roper’s Eden Lake. 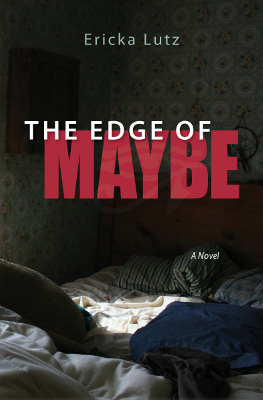 Her absorbing debut novel takes camp culture an imaginative step further…” – Patricia Contino, Newpages.com. 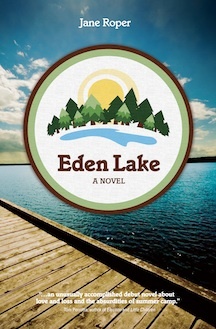 “Eden Lake is an unusually accomplished debut novel about love and loss and the absurdities of summer camp. 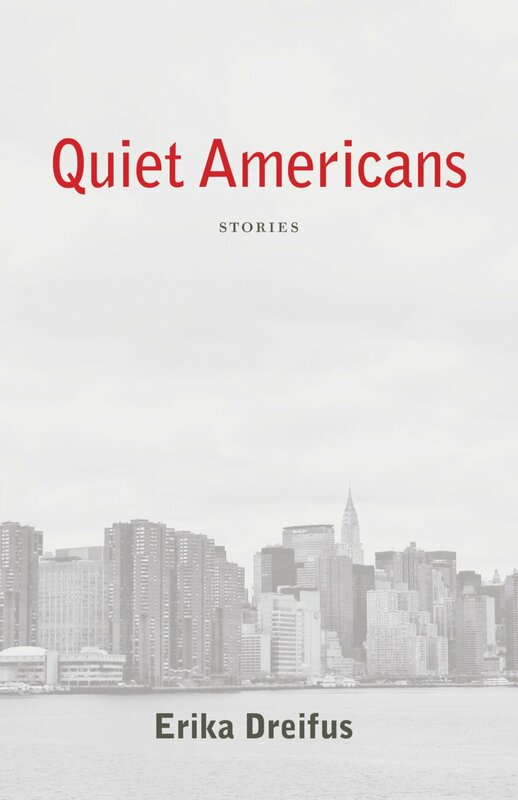 Jane Roper writes with quiet authority and sly humor about a large and intriguing cast of characters.” – Tom Perrotta, bestselling author of Election, Joe College and Little Children. “As a kid I lasted one week at summer camp, but at Eden Lake I overcame my phobia. 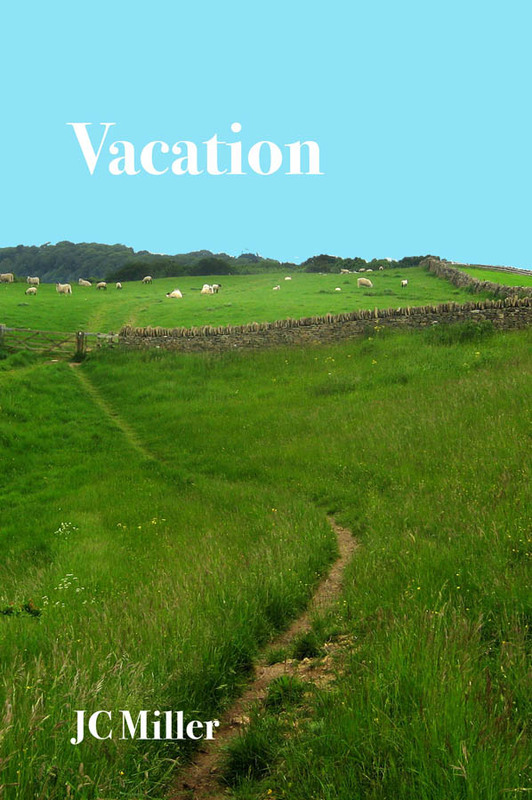 This is due to the quirky, warm, funny, quixotic crew you’ll meet in these pages, and the compassionate yet sharply observed story of a family assembling and reassembling itself after a father’s death. I’ll be revisiting Eden Lake many times.” – Jenna Blum, bestselling author of Those Who Save Us and The Stormchasers. Sophie Brody Medal of Honor Title for 2012. A Jewish Journal 2011 Notable Book. A Shelf Unbound 2011 “Top Book”.